Today is just a short update as im too occupied with work the last few days. 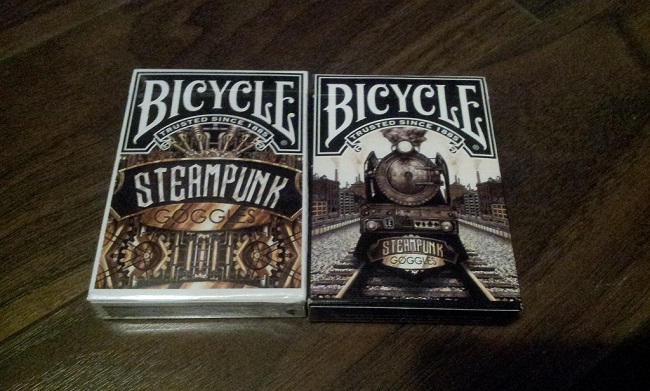 My new deck of steam punk cards arrived. 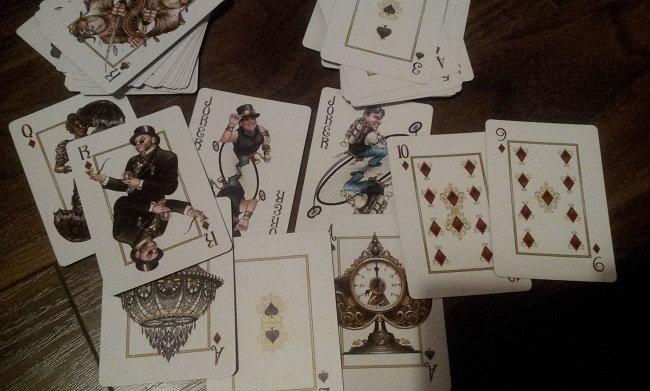 They are really cool, well made, high quality cards and i look forward to play some Malifaux or bridge with them. You can find them in here if you are interested. Ive started painting some Lord of the Ice Garden models before the first game. I hope to finish some of them on time. This game looks really interesting and im going to write some more about it soon. Unfortunatelly thats all for today but its one of those weeks i was too busy with the more mundane aspects of life Lets hope next one will be better.